The name Pålsjö first appears in a document dating from 1491, under the form of Pawelskiøb. 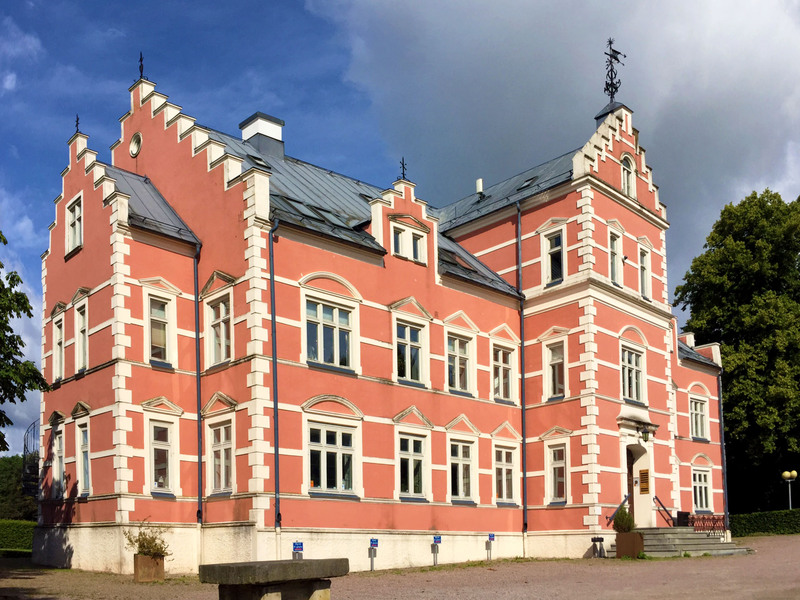 The estate goes back to the middle ages, but the current manor dates from 1676-1679, rebuilt by Helsingborg’s mayor, after the older one was destroyed during the Skåne War during those years. The French style formal garden was built in the 1760’s. It was divided into 14 blocks with hundreds of fruit trees of various types as well as countless flowers, nut hedges, grapes, strawberries and herbs.